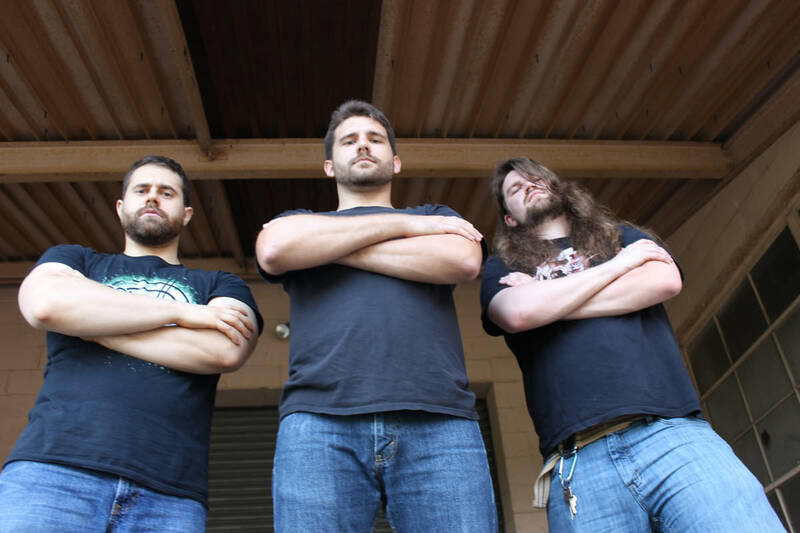 Thoren Premiere New Song "Tyranny" From Upcoming New Album "Gwarth I"
Detroit-based instrumental progressive death metallers Thoren premiere "Tyranny", the first single to air from Gwarth I, which will see release on November 9th via Drylands Records. Check out now "Tyranny" below. 0 Comments on "Thoren Premiere New Song 'Tyranny'"